Optimising tourism in beautiful historic heritage towns. I shall draw on many examples, all of which, except one, I have visited and studied to a greater or lesser extent. 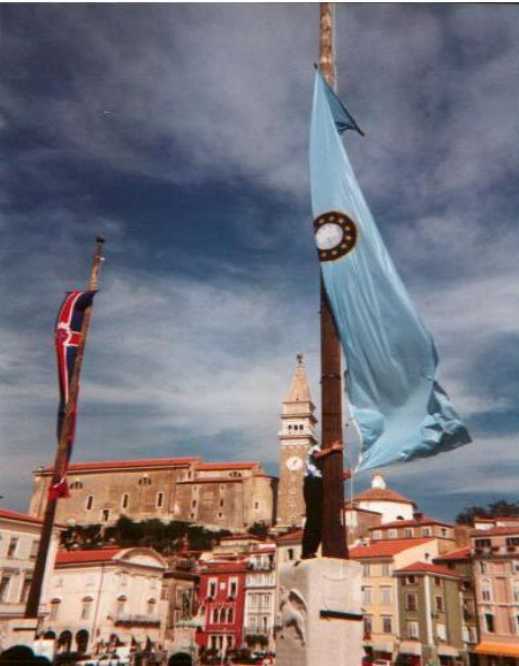 We will particularly look at Piran (illustrated) in Slovenia , La Guardia in Northern Spain, Lucca in Tuscany, den Bosch (s’Hertogenbosch) in the Netherlands and Valletta in Malta (all participants in the ARCHWAY European Interreg IIIc network). 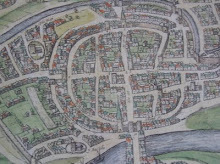 Most of the examples are walled towns (http://www.walledtowns.com) but while walls may concentrate both the beauty and the problems of the towns, they usually stand for the more general term ‘gem cities’ as defined in Greg Ashworth’s numerous books papers and lectures. The ‘exception town’ will be discussed for some negative issues but from secondary sources.